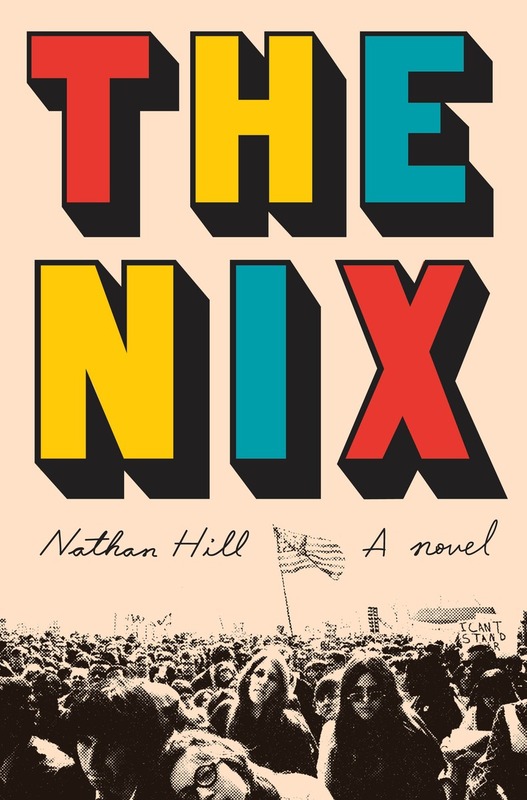 The Nix by Nathan Hill was the It book of late summer. 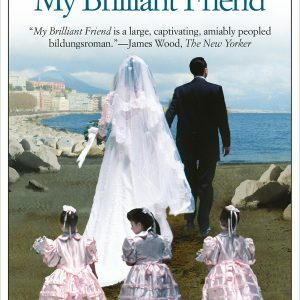 Everywhere you turned there was effusive praise and comparisons to John Irving and Charles Dickens, and while I can generally avoid these kinds of books, the author’s local connection (he’s on leave from a teaching gig at St. Thomas) made me give it a chance even though I am not a fan of big books. By big, I mean physically. Books over 400ish pages need to earn every paragraph after that imaginary demarcation in my head. 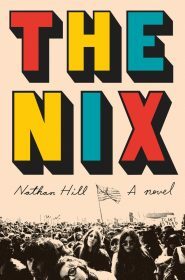 The Nix did not earn it. Not even close. Which is kind of bummer because had this book been about 200 pages shorted I’d be singing it’s praises. Instead we have an overlong, over-complicated, and yet completely obvious mishmash of a novel that spans decades and countries and touches on every cultural milestone from the Chicago Riots of 1968 to Occupy Wall Street. Sigh. This is kind of a bummer, because I really wanted to like this book. A lot of the writing is so good and the situations are interesting, but it’s as though the book fell in love with the sound of its own voice and packed in so much garbage that the beautiful golden thread of the story was lost. On its surface this is a story about Samuel Andresen-Anderson, a college professor whose been estranged from his mother for twenty years. Through a bit of weird 24-hour news cycle happenstance, his mom becomes THE hottest news story for a few weeks and through some convoluted, barely believable happenstance, Samuel is forced to reunite with his mom under the auspices of writing her biography so he can fulfill a contract. He’s down for this because he’s pretty miserable. He spends all his non-teaching time playing Elfquest, a multi-player online video game and he’s got a jerk student who is up in his business because he caught her cheating on a paper. Were this a book just about Samuel and his relationship with his mother. I’d have hearts shooting out of my eyes. The scenes from his childhood are beautiful. 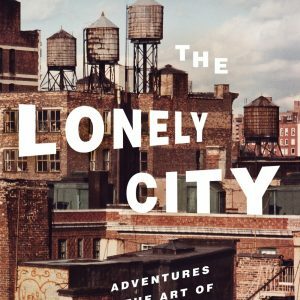 The story of his loneliness and how it echoes his mother’s loneliness are great. The stories she passes down from her father to Samuel, also great. His odd friendship with a pair of twins that live near by? You guessed it great. So how does a book with so much great fail so spectacularly? Because it’s stuffed full of superfluous story lines like Pwnage’s, an Elfquest master. We learn ALL about Pwnage and his unhealthy lifestyle and his vows to a live a better life tomorrow. I’m still not sure what he has to do with Samuel’s story. And Pwnage isn’t the only one. Here’s a partial list of people who get a lengthy point of view that have only little to do with Samuel’s story: Allen Ginsberg, Hubert H. Humphrey, Walter Cronkite, a childhood friend, a college student, and more I’m sure I’m forgetting. What could have been a beautiful book about a sensitive boy and the mother who abandoned him instead becomes a big, bloated mess about IDEAS and ISSUES and THE SPIRIT OF OUR TIMES.